Many women experience occasional itch - that annoying, distracting intimate itch that they often associate with their period, tight clothes, even perspiration. Any of these occurrences can disrupt your bacterial balance resulting in odor, itching and irritation. 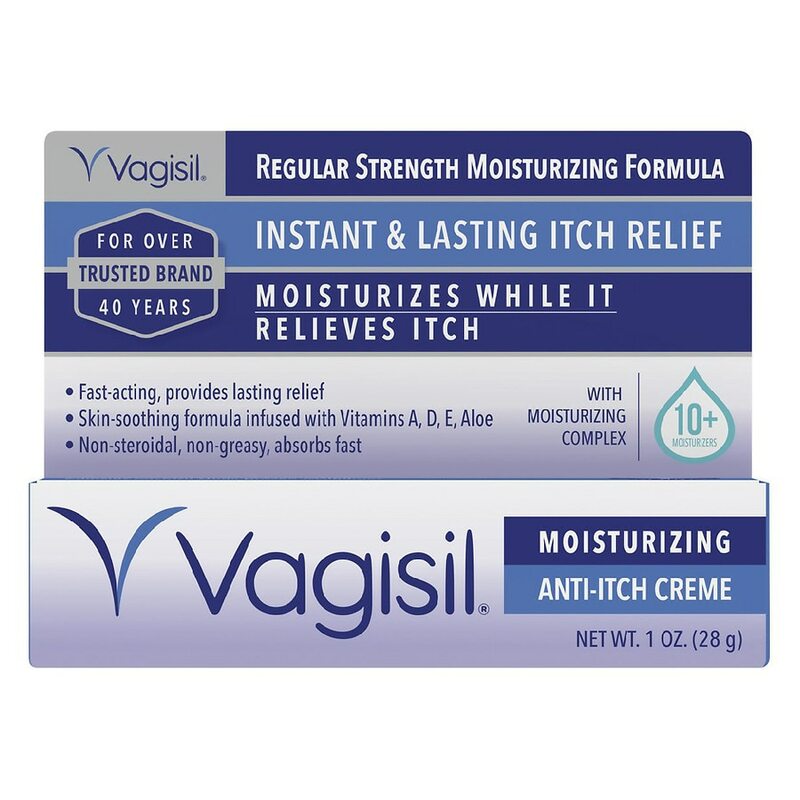 Vagisil Itch Relief Creme + Prebiotic stops itch instantly. And only Vagisil is infused with Prebiotic and patented Odor Block technology. Adults and children 12 years and older: Apply a fingertip amount (approximately 1-inch strip) to external affected area not more than 3 to 4 times daily. Children under 12 years: Consult a doctor. Avoid contact with eyes. Stop use and ask doctor if condition worsens, or if symptoms persist for more than 7 days, or clear up and occur again within a few days. For temporary relief of pain and itch.